Among Oumier’s most popular RDTAs, Maximus Max RDTA is generally popular among vapers at the intermediate spec levels. 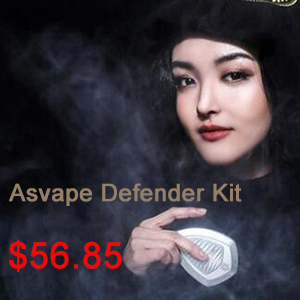 It is a solid and eye-catching RDTA with simple lines and a futuristic touch. 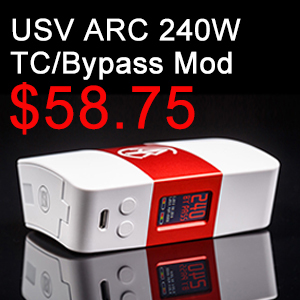 RDTAs are now becoming way much sophisticated for use with variable watt and temperature control. Oumier Maximus Max is one of the classic types you could call a RDTA. It features a typical 2-post and 4-terminal build, side-secured via slotted screws. However, to out-performance other competitors, such post build comes in a conjoined-post style, providing a surely consistent and powerful conductivity throughout the platform. It also features four large 3.2 mm x 2.5 mm terminals to get some thicker wires inserted. This beautiful and unique Maximus Max RDTA measures 24mm x 32mm x 18mm. 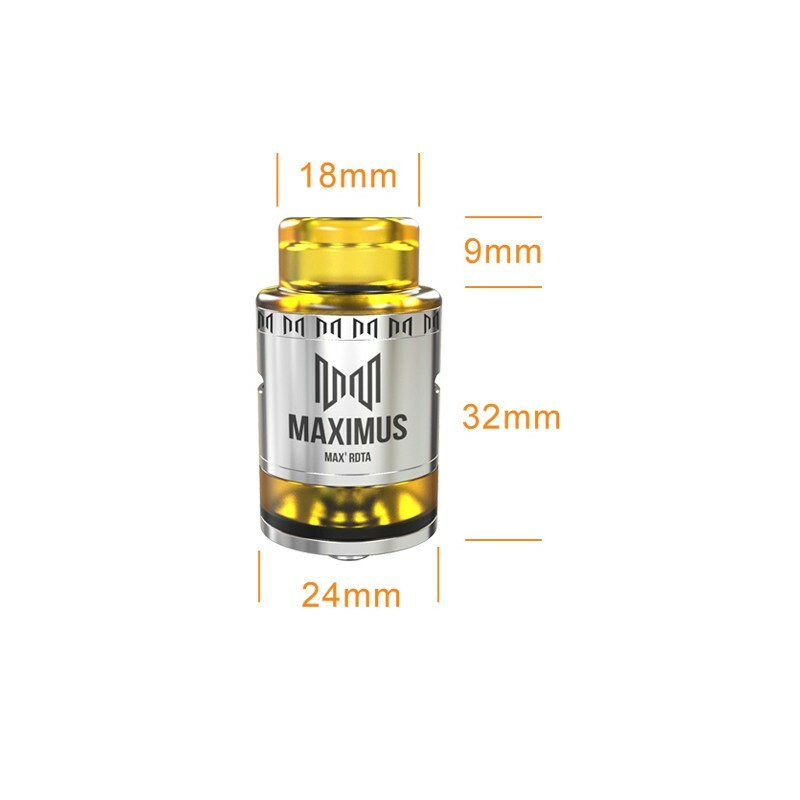 This 24mm diameter Maximus Max RDTA has a 3 ML juice capacity. The length of 43mm is relatively pocket-sized. 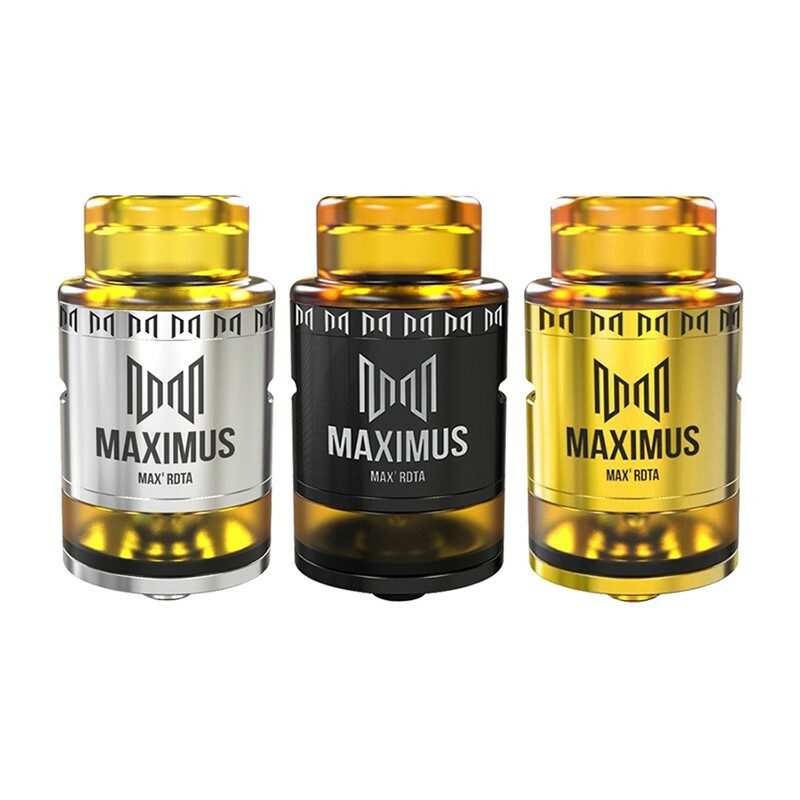 On the front of the metal shell, there is the logo ‘‘MAXIMUS MAX RDTA’’ in fine paint spray. But what really make it stands out is the PEI drip tip. 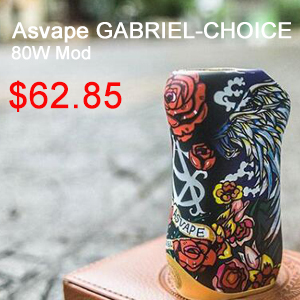 If you are a seasoned vaper, you must know this type of drip tip which is famous for highly heat resistant and variety of colors. 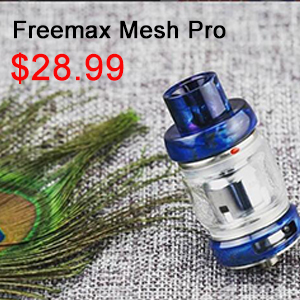 The PEl Derlin drip tip on Maximus Max RDTA is specially designed for Cloud-age play. It is wide-bore, 18 mm and made of PEI. Its inner chimney is curved, as is the inside of the top cap. Personally, it seems that many vapers appreciate the Oumier Maximus Max RDTA, welcome to check more other exclusive items on Urvapin. Any feedback please let us know, you can get good service on our page. 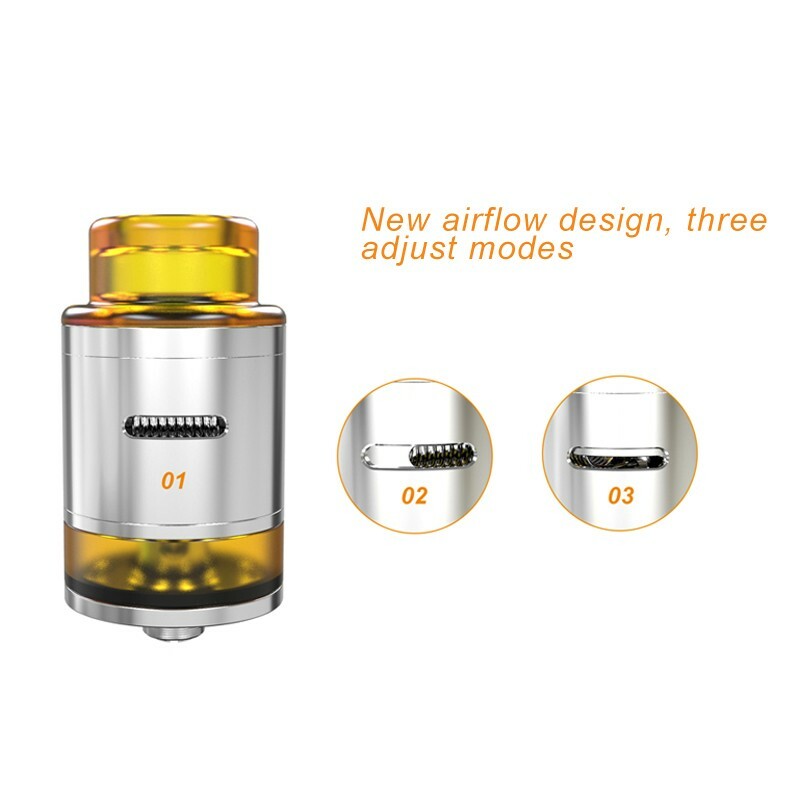 The Oumier Maximus Max RDTA, standing on the big success of the Wasp RDA, features a PEI drip tip (Suit for 810 drip tip) with excellent heat insulation, an innovative Square liquid guiding hole pairing with Top Central Hole Filling, a precise airflow design for three different adjusting mods, a 3ml Juice capacity with ample wicking area and deep saturation. 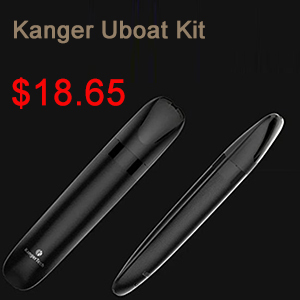 All parts are detachable and with the maximum convenient in coil building. OUMIER Maximus RDTA is a premium-looking 3ml RDTA with a 24mm diameter 2-post and 4-terminal build deck, boasting ample wicking ports and large room for coil building. 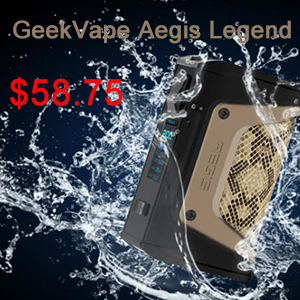 The side airflow on the metal sleeves brings precise air inlet and affluent heat dissipation. The PEI wide-bored drip is well design and performs outstanding in heat insulation and cloud production. 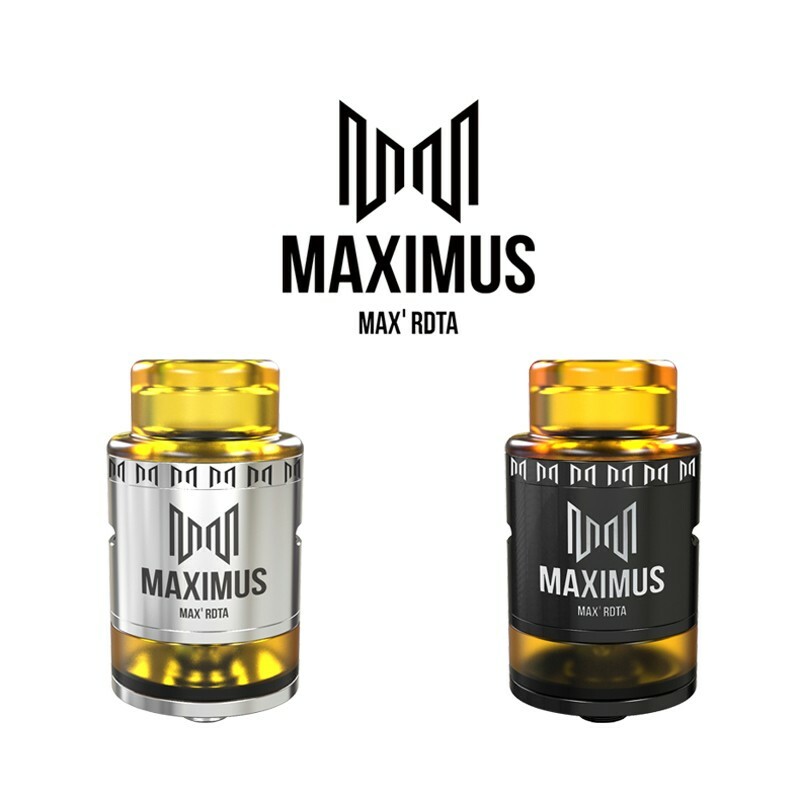 Maximus RDTA Tank comes in two colors, silver and black. In all aspects, The Oumier Maximus Max RDTA is an awesome RDTA tank. The new top filling no-mess system is a huge improvement in the RDTA world! If you’re looking for a substantial RDTA tank with an acceptable price, Oumier Maximus Max RDTA is a reasonable choice. Get it via this link: Oumier Maximus RDTA tank. You will get nice service.